For the fifth time in fifteen months, volunteers from Stonebridge Community Church gathered to assist the residents at Ashlee Manor Senior Living in Simi Valley, last Saturday morning. Several residents were asked what it meant to have church volunteers serve them in an ongoing relationship. Many express their gratitude to the volunteers in person, but this time we captured a few comments ranging from a simple, “It’s great!” from Ismel, a resident of five years, to, “I appreciate it so much. The Lord takes good care of me through church volunteers,” from a thirteen year resident named Sally. 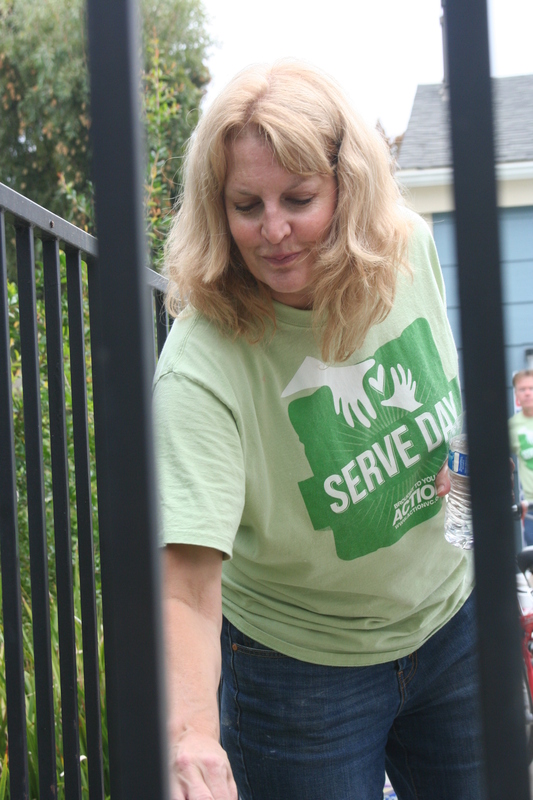 One resident named Karen used her appreciation for the volunteers to respond through action. She had her hair cut by one of the cosmetology students and donated the long tresses to Locks of Love in honor of her sister’s battle with cancer. I asked her about the gift and she said, “—because of Jesus. I did it for Jesus. It feels wonderful.” She will also benefit because she only has the use of one hand because of Cerebral Palsy, and the short haircut will make her hair so much easier to care for. 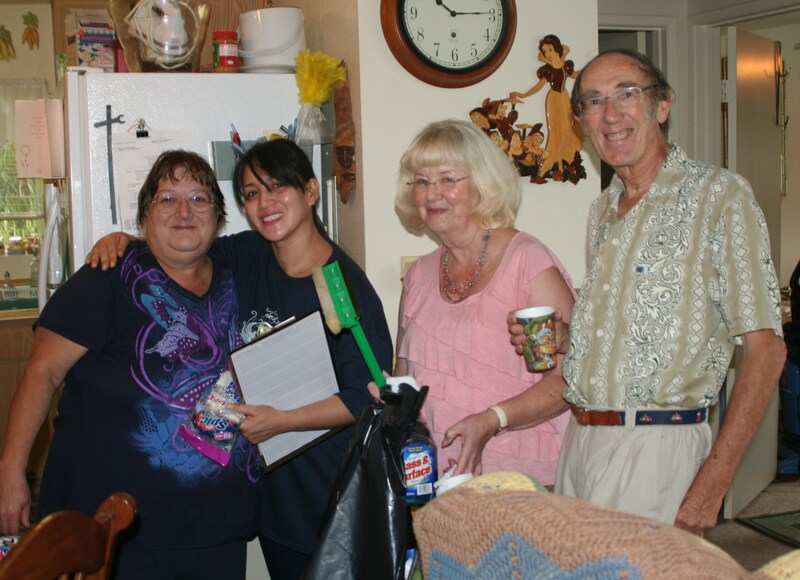 Share the post "STONEBRIDGE VISITS ASHLEE MANOR September 21, 2013"